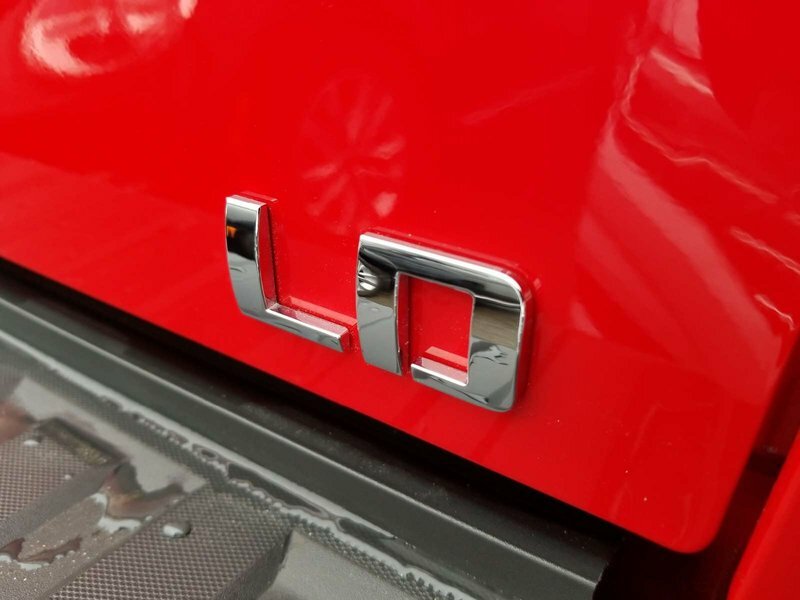 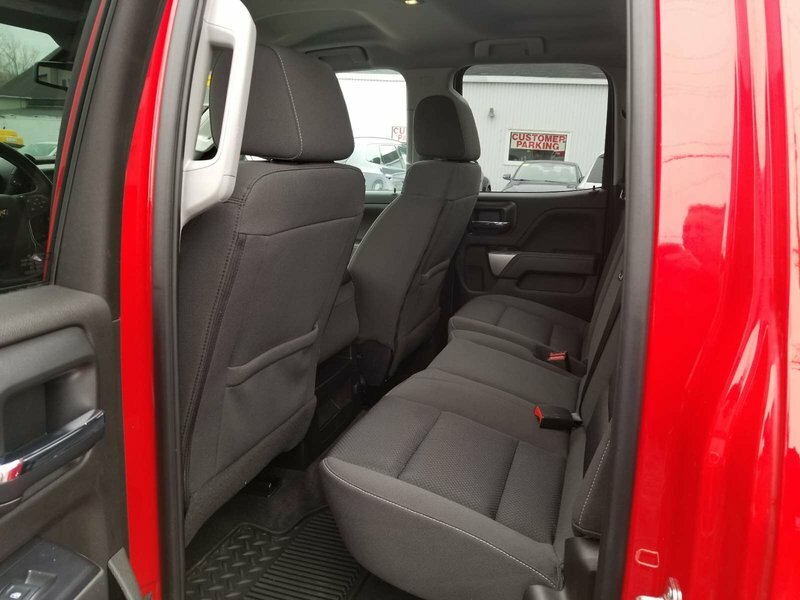 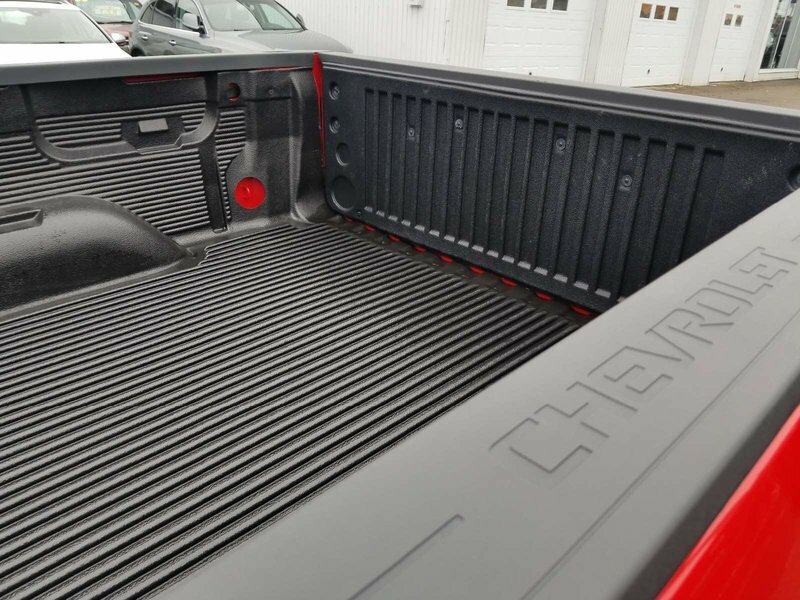 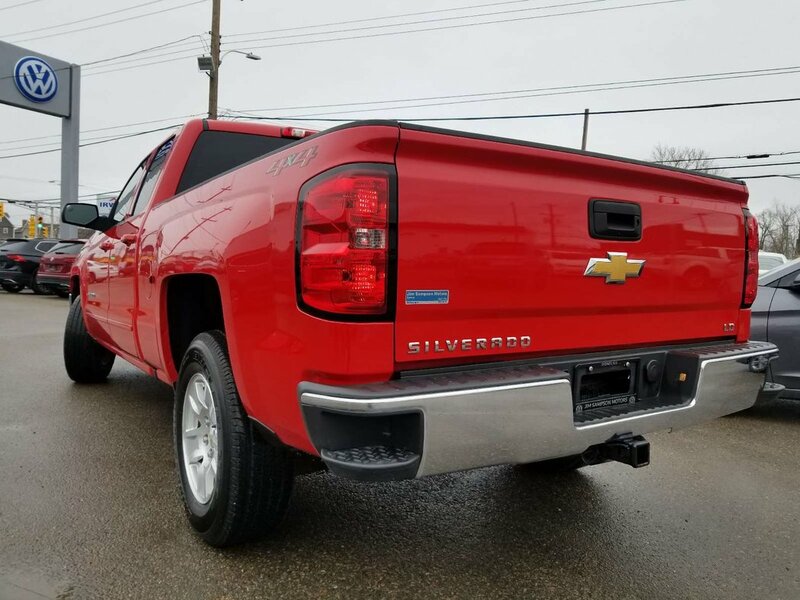 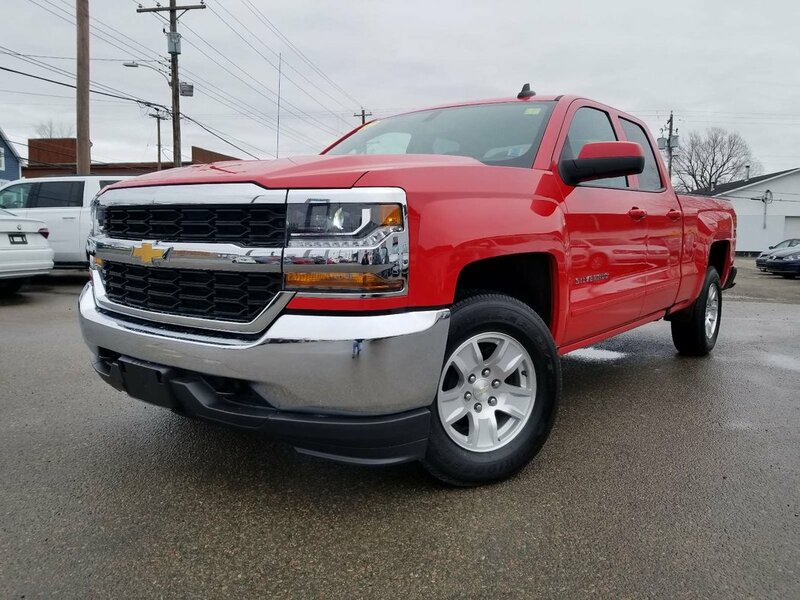 A perfect truck for work or play, this '19 Silverado has the 5.3L V8 (great for towing) - speaking of which, this LT also has the hitch/electrical package with tow/haul mode. 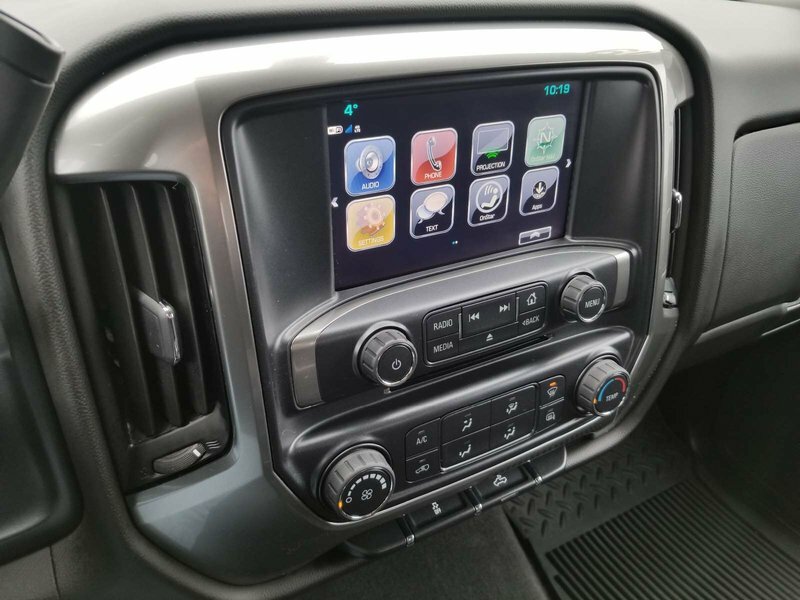 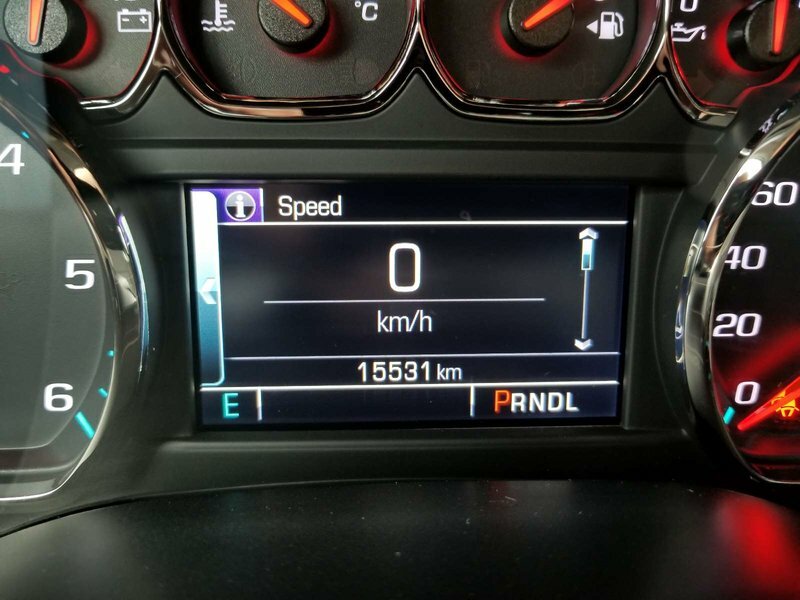 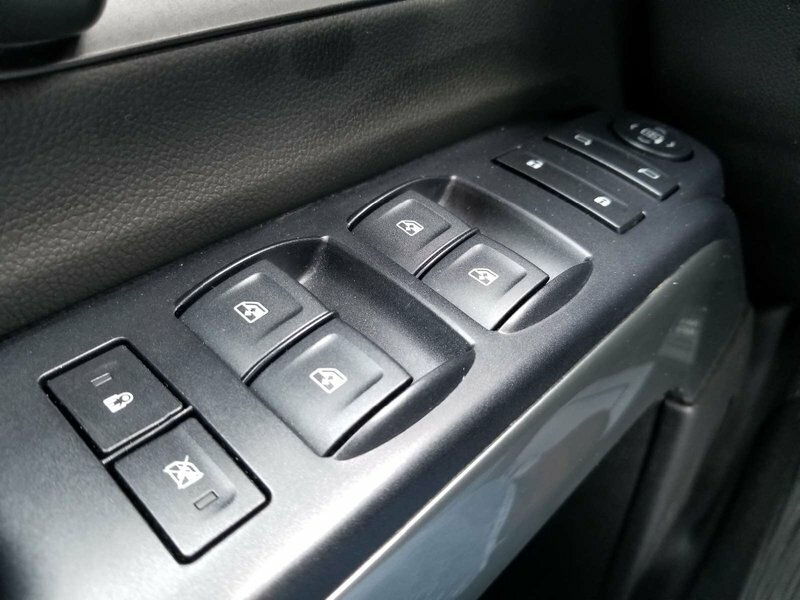 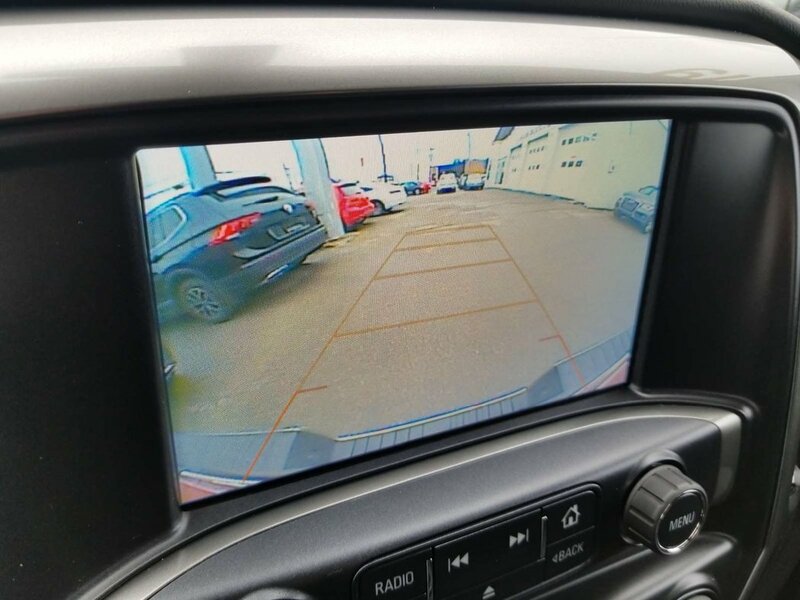 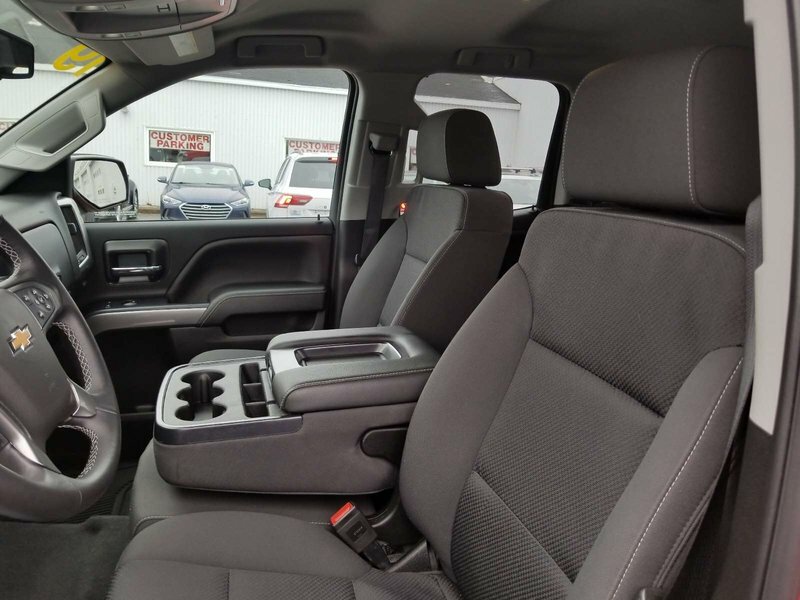 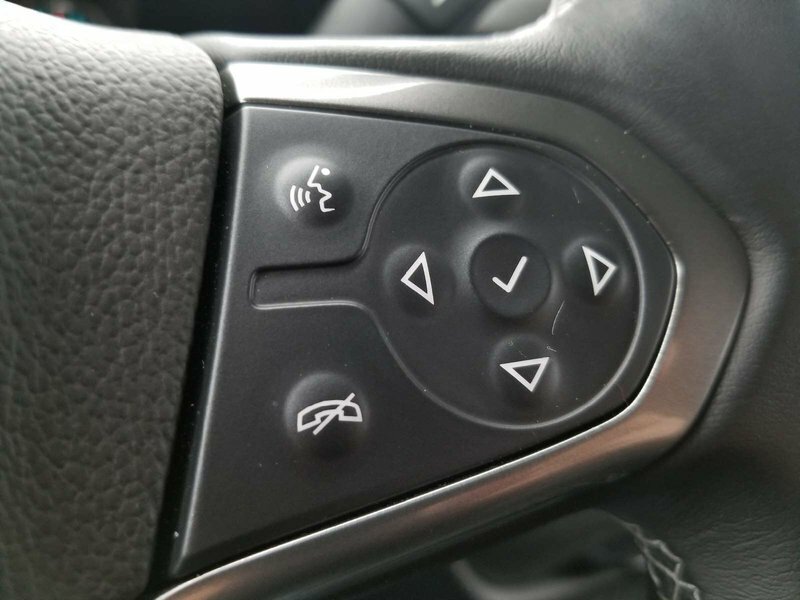 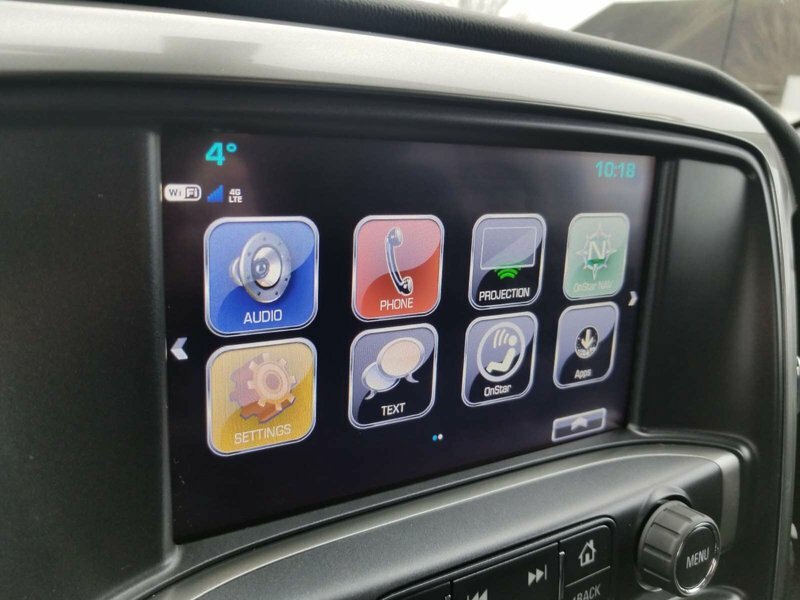 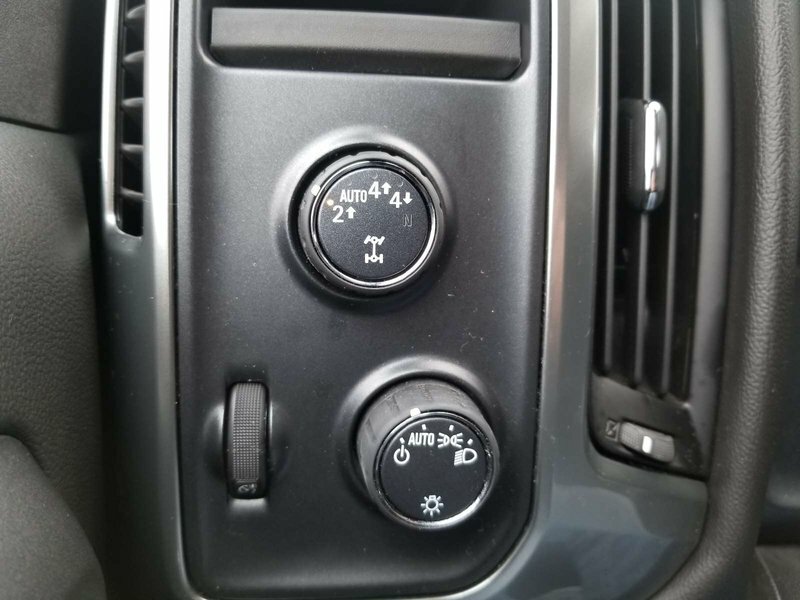 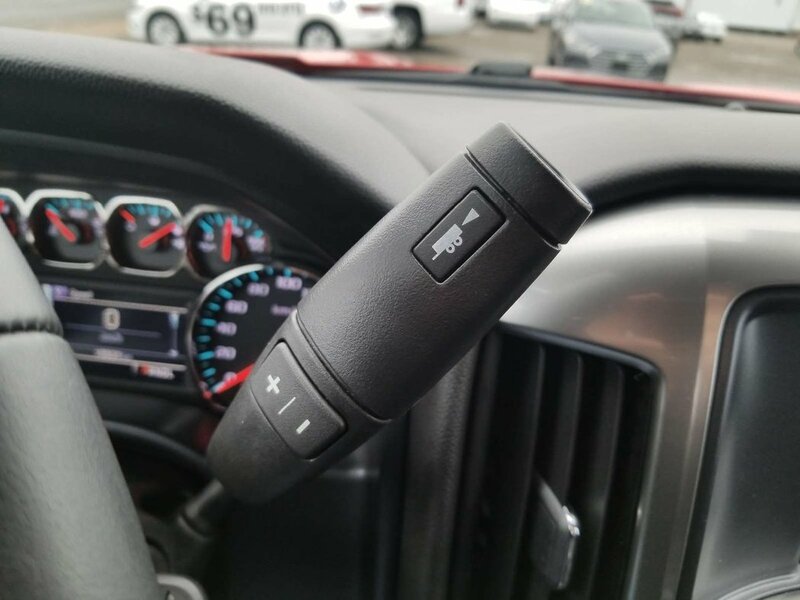 Save thousands off the price of a brand new truck with this great example with just over 15,000 km, and of course it still has lots of factory warranty. 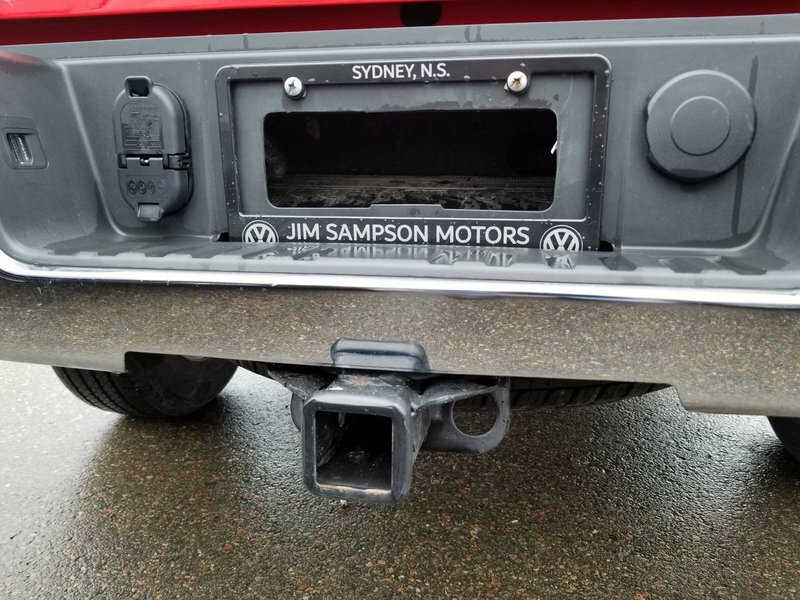 Click on the links on this page, or please give us a call at (902) 539-1610/1-800-349-1610. 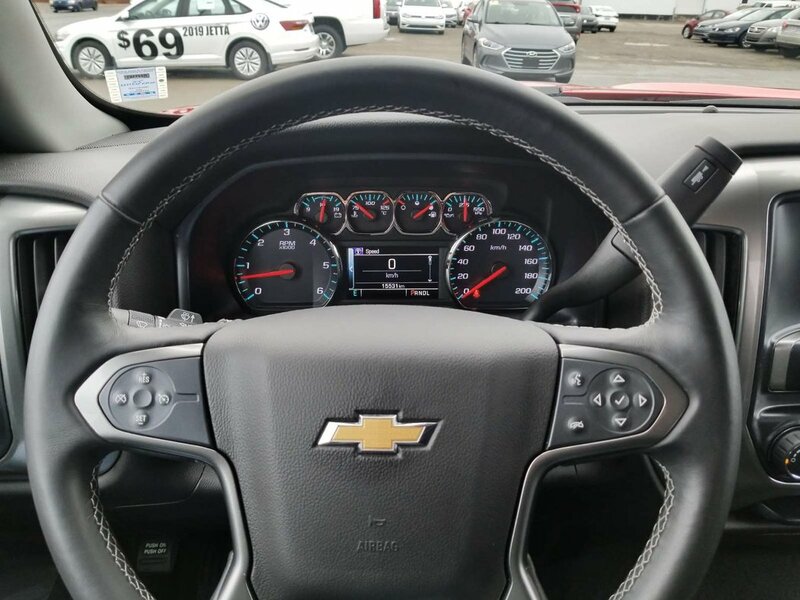 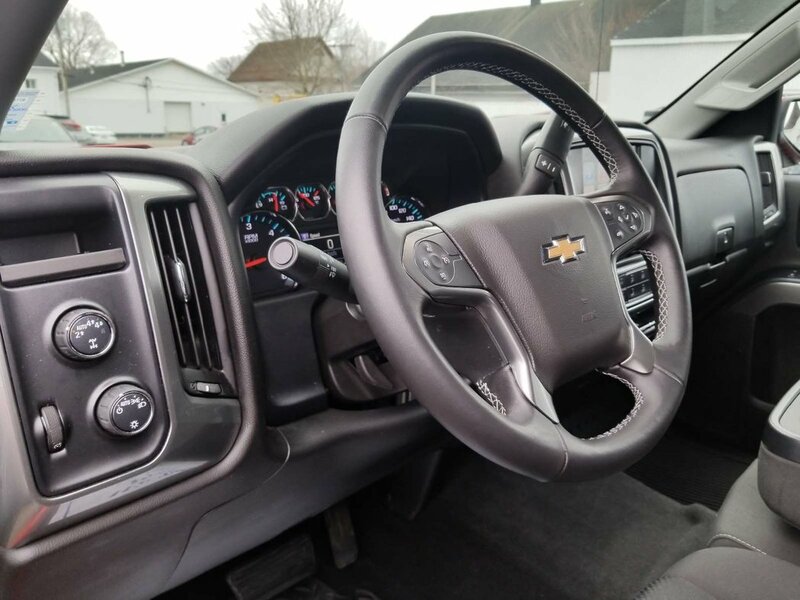 Of course, this Chevrolet is sold with our Guaranteed Satisfaction Policy: free loaner car for overnight repairs, free annual interior/exterior cleanings and complimentary motor vehicle inspections for life of ownership.